When Gareth Bale arrived at Real Madrid in 2013, the challenge was clear. Having surpassed the world-record transfer fee set by new team-mate Cristiano Ronaldo, the Welshman was tasked with breaking into the elite bracket and eventually usurping the Portuguese icon as the club’s superstar talent. Ronaldo’s own evolution from left-wing weapon to penalty box predator meant Bale – through fault of his poor injury record as well – was ultimately forced to bend his game to the demands of Real’s spearhead. Yet, when the time finally arrived for Bale to step up and out of Ronaldo’s shadow after he departed for Juventus last summer, the spotlight has now shifted elsewhere. Vinicius Junior demands attention and does so by shining when the focus, be it from defenders or the crowd, is on him. Indeed, the teenager is a showman. He not only embraces the collective gaze, but thrives on it also, no matter the stage, with the intensity of the fixture only increasing his performance levels and then by extension the hype. The Brazilian started the Clasico Copa del Rey semi-final clash at the Camp Nou and illuminated that tie. 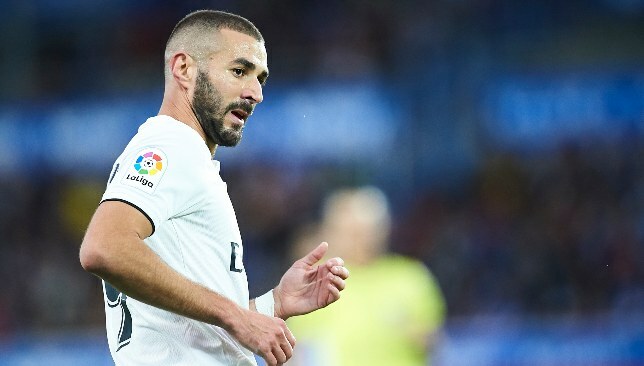 He was instrumental again during the Madrid Derby at the Wanda Metropolitano on Saturday, serving up a quite epic outside-of-the-boot pass to Lucas Vazquez and earning a penalty for Real’s second. Gerard Pique and Diego Godin are two world-class and experienced centre-backs and they have both been dragged out of position to deal with him. Everyone else, be it right-back or centre-back, has had no clue how to handle him. In just short of an hour, he made two successful dribbles, one key pass, an interception plus the penalty reward. Real practically initiated every attack through Vinicius either by spreading play from left to right or navigating down the channel on his side. That’s been their plot forward in all six of the consecutive league games he’s now started in. It isn’t just what Vinicius does from an attacking perspective either. Indeed, his industry defensively is just as notable, his work rate to cover every inch of the left side pivotal in enabling Real to press high and intensely. On both sides of the ball his energy has formed the fulcrum of Real’s plans. His substitution for Bale before the hour mark was perplexing given his influence. 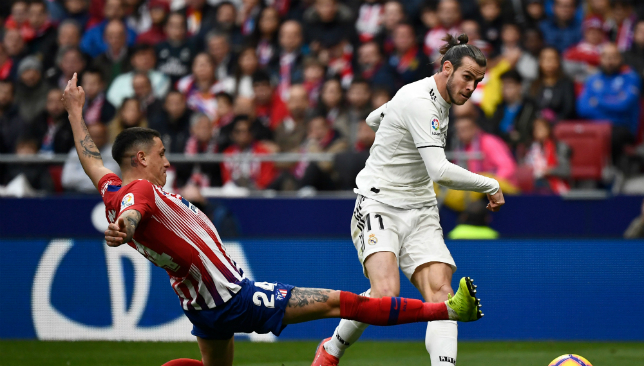 Bale – again mostly due to injury as opposed to his talent – is virtually right back to where he started, in the dark and in the shadow of another star. This time, though, the 29-year-old faces a newer, younger, faster and potentially even more marketable rival. Granted, he did remind us all of his endearing quality with a trademark arrowed strike. It was his 100th goal for the club in all competitions, a momentous one indeed, yet even that landmark was silhouetted against the vivacity of Vinicius. 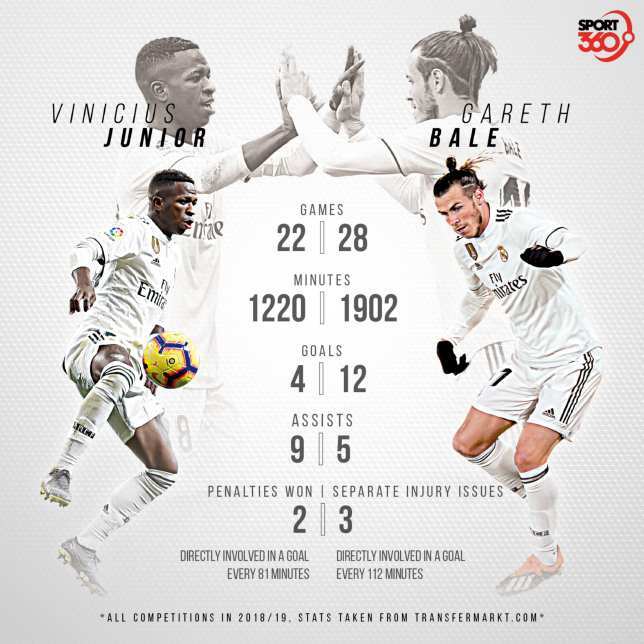 It’s a welcome rivalry for Santiago Solari, and the Champions League tie in Ajax on Wednesday will lend further credence to Vinicius’ establishment as Real’s first-choice for the front three alongside Karim Benzema. 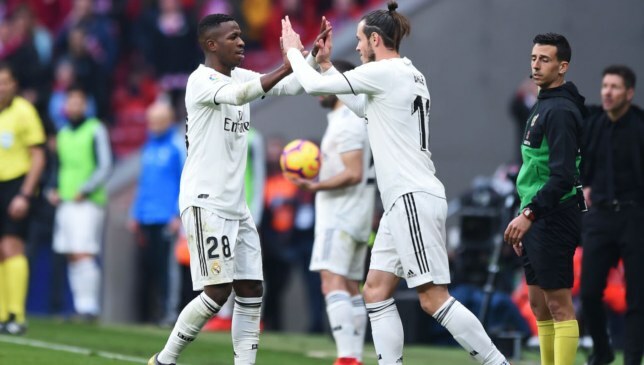 Bale will be left to fight it out with Marco Asensio and Vazquez for a starting berth or settle for another subsidiary role to Vinicius from the bench. In truth, he should be accustomed to this by now, Bale just perhaps didn’t expect to be usurped by a raw 18-year-old who hasn’t even played half a season for Los Blancos yet. “I’m not fazed by anything, I play for Real Madrid, the best team in the world and I fear nothing,” he said ahead of the Barca clash. That includes Bale and anyone else trying to compete for his spot in the team.